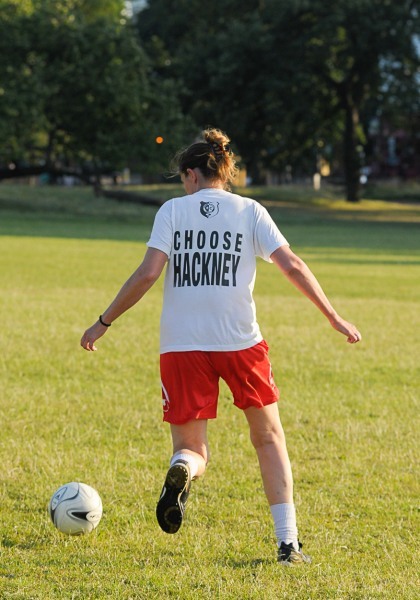 Hackney’s Summer Session is well under way, with weekly kickabouts in Clissold Park every Wednesday. So, if you are looking to get back into football this Summer or would like to keep fit, please come along and join us by contacting Cynthia for more information. Click here to see more snaps from our Summer Sessions.